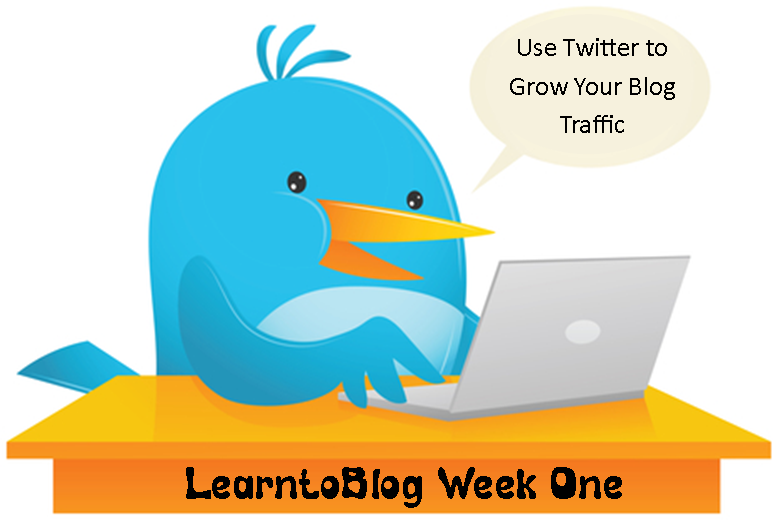 With these twitter tips, you will learn to make your Twitter account work for your blog! In this one hour video, we tell you how to use your twitter, how to find and use hashtags, and how to make parts of your account automated to save you a bit of time and still keep your account relevant and personalized. We also talk about finding followers to grow your account! 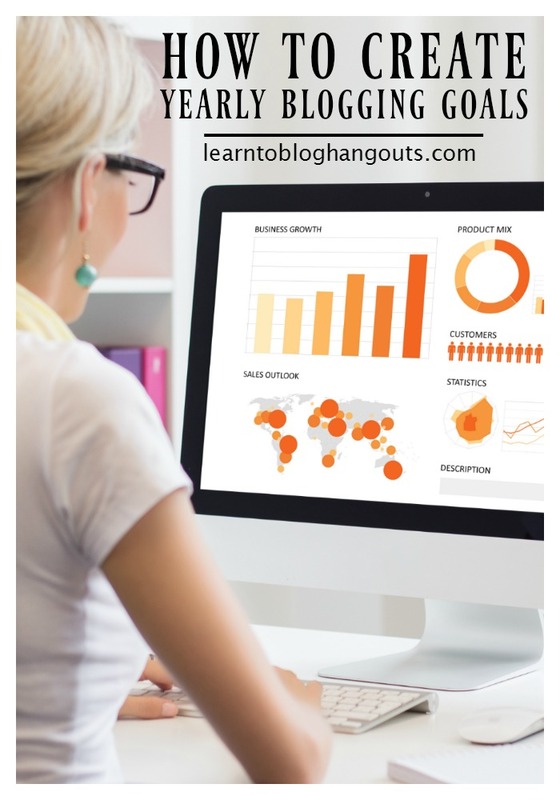 Our very first #LearntoBlog hangouts started with the one item that Crystal and I know best.. Twitter! The video below and the extra links will help you to learn to use your Twitter account to grow your blog community and increase your readership! While Twitter has the potential for some blog traffic, it will not be one of your top blog traffic referrals. However, Twitter gets you in the “here & now” of people, brands, and other bloggers so, like the major 4 in social media, this tool needs to be used and used to the best of it’s potential. If you are using this social media tool correctly, you will be making MANY wonderful connections with many wonderful people. In turn, your blog traffic will grow! Crystal and Comp – 16 Twitter Tips for Bloggers – this post gives you some of the best Twitter Tips that have worked for Crystal over the years!